Avoid costly riser replacement and production downtime. 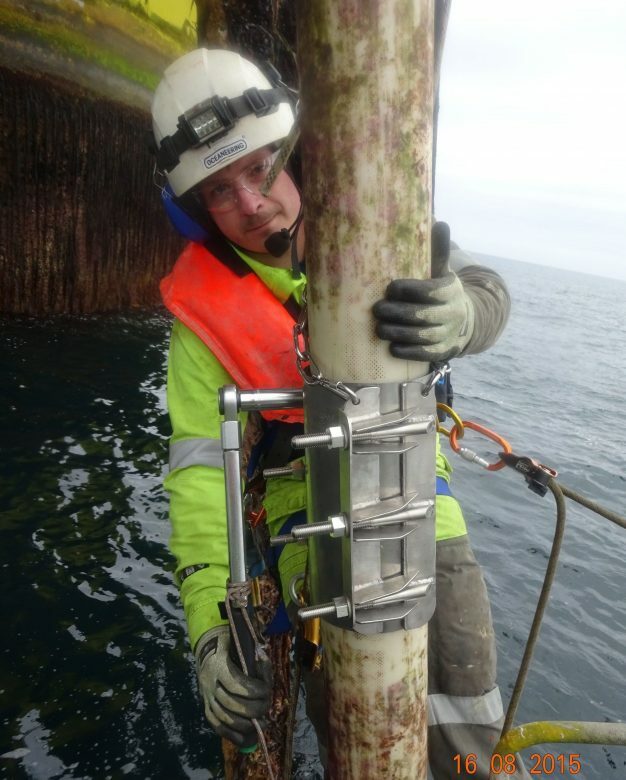 4Subsea offers long-term clamp repair to reduce risk of pipe failure and ensure maintained production. The EPIC™ series provides safe and cost effective outer sheath repair solutions for flexible risers and flowlines. The repair can be performed with no riser downtime and low installation time. Do any of these apply to your flexible risers? A riser clamp repair may be required based on findings from annulus testing, ROV inspection, or visual inspections. The most common findings are a damaged outer sheath or blocked vent ports. 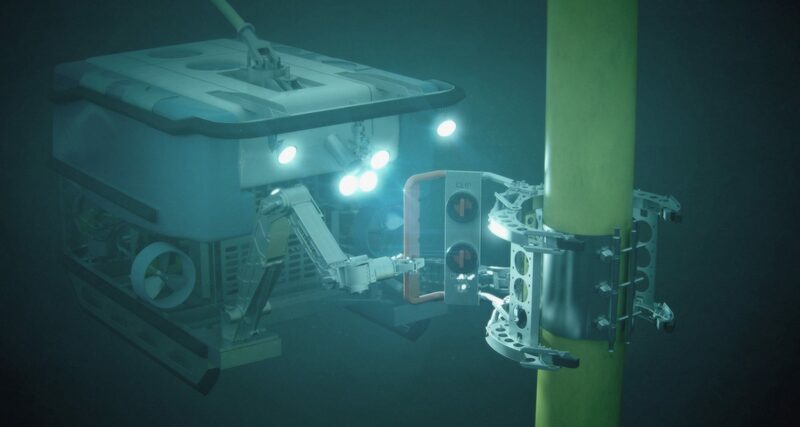 4Subsea provides repair solutions that can be installed without any loss of production time. We may also undertake overall project responsibility for such projects. 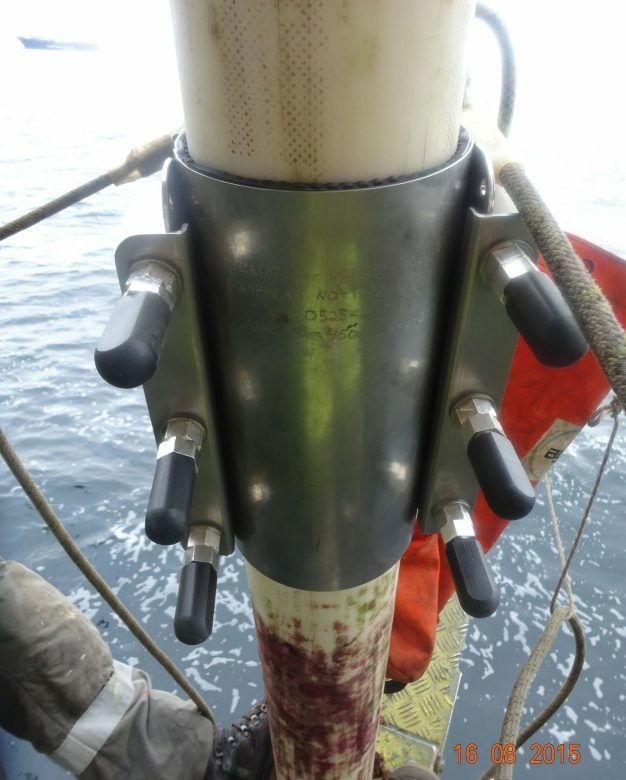 The patent pending EPIC™ clamping solutions are currently in use on several installations on the Norwegian and British continental shelf, the Dutch sector, and in Africa.